Last November, he won the 2012 MTV Europe Music Awards for “Best Middle East Act” and “Best Middle East, Africa, India”, and beat D'Banj for the "Worlwide Act" nomination. He made the Forbes’ list of 13 African celebrities to watch and even a 4-page spread in this year's March issue of the super influential Rolling Stone Magazine. Since his first album Tolerance, he is one of the most popular artists in the Afro-urban scene. 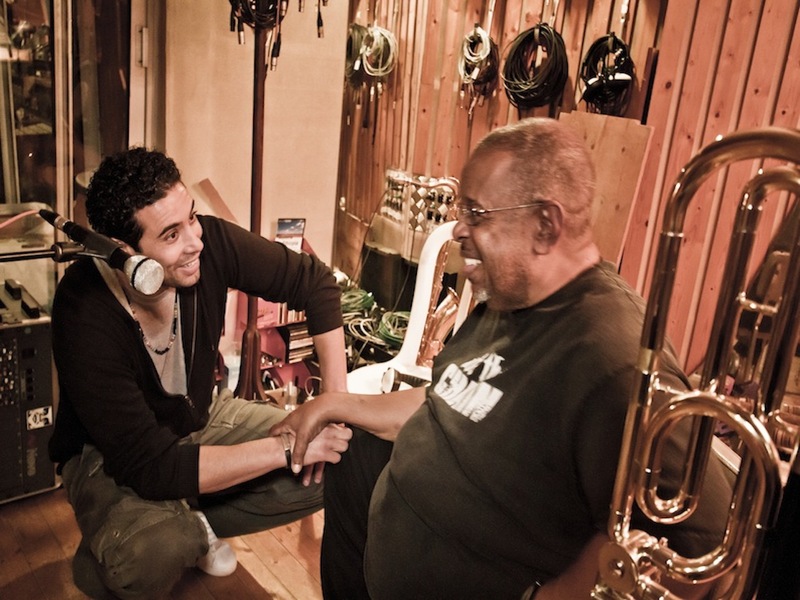 He is now striving to release his third album and is only working with the best. 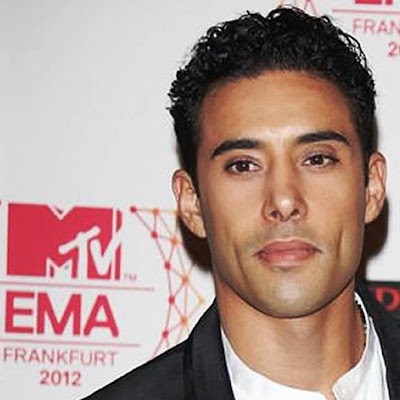 Yes, Ahmed Soultan (@SoultanAhmed) is one of the hottest Moroccan singers and you just can't stop him now! Creator of a new style called Afrobian, Soultan wants to unite Africa through his music. Afroziky got to e-chat with the artist and more tidbits were revealed. Read below! Afroziky: Do you have a nickname? How do your friends call you? Congratulations on your MTV Europe Music awards! Where are your trophies displayed? Thank you! My trophies are nomads just like me! I'm traveling with them all the time. But right now they are displayed in the family house in my village. Your music has been greatly welcomed in Africa and abroad. I know you are working on a new album. Is it ready for release? Yes! The album will be titled MHNB (Music Has No Boundaries) and will come out in October 2013. What is the mood of the new project? MHNB is going to be Afrobian, Funky, Soul , ethnic, urban and optimistic. It is going to be a real research of what i call Afrobian music. Let's talk about this Afrobian style you are known for! 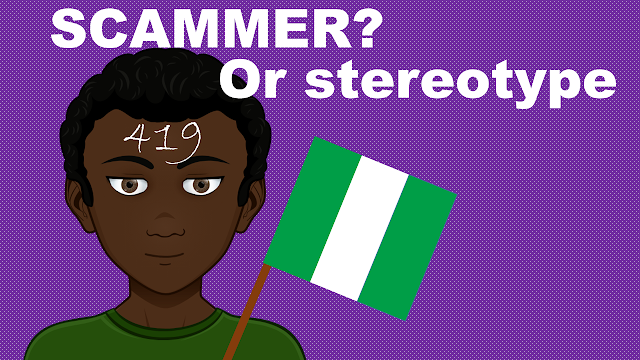 Can you tell me what exactly Afrobian means? In Morocco, we speak Amazigh which is an old North African Language and Darija, Moroccan Arabic. Afrobian is a term made from Afro and Arabian. It is a mix of these two sides trough rhythms and melodies. Also, I do not forget that before everything we are Africans. Who do you collaborate with in the new album? The legendary George Clinton, Fred Wesley, Pee Wee Ellis are in. Maybe more artists will come soon. You are one of the Forbes’ 13 African celebs to watch in 2013. That’s a big deal! Any thought? What else are you up to, besides your album release? Why aren't you including "It's All Right" in the album? Is it a different concept? "It's All Right" is going to be like a bonus track only. I released my last album 5 years ago! I don't want to let people wait for the new one without having something fresh from me for this summer. Again congrats on all your accomplishments! Tell me, what do you think the secret of success is? Thank you! I guess after talents, the secret is patience and hard work. Wow! The guy s good! love his music!